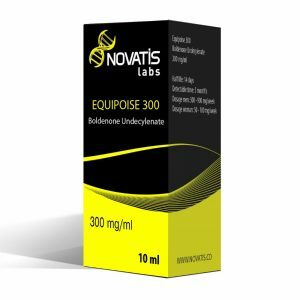 Equipoise 300 is the popularly referenced brand name for the veterinary injectable steroid boldenone undecylenate. 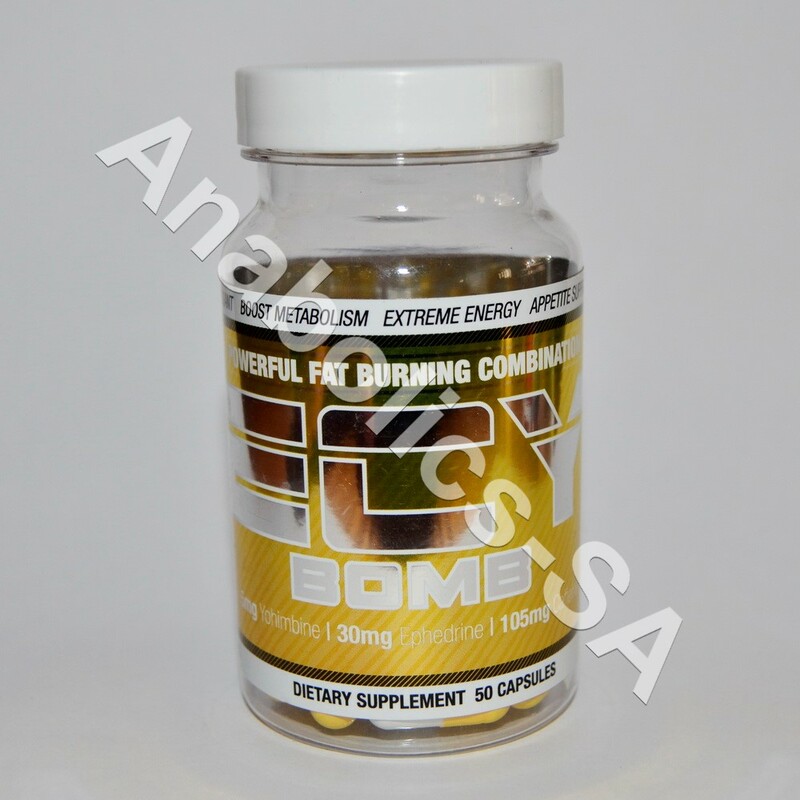 Specifically it is a derivative of testosterone, which exhibits strong anabolic and moderately androgenic properties. The undecylenate ester greatly extends the activity of the drug (the undecylenate ester is only one carbon atom longer than decanoate), so that clinically injections would need to be repeated every three or four weeks. In veterinary medicine Equipoise 300 is most commonly used on horses, exhibiting a pronounced effect on lean bodyweight, appetite and general disposition of the animal. This compound is also said to shows a marked ability for increasing red blood cell production, although there should be no confusion that this is an effect characteristic of newly all anabolic/androgenic steroids. The side effects associated with Equipoise 300 are generally mild. The structure of boldenone does allow it to convert into estrogen, but it does not have an extremely high affinity to do so. Equipoise 300 can also produce distinct androgenic side effects. Incidences of oily skin, acne, increased aggression and hair loss are likewise all possible with this compound, but will typically be related to the use of higher doses. Women in fact find this drug quite comfortable, virilization symptoms are usually unseen when taken at low doses. Although this drug is relatively mild, it may still have a depressive effect on endogenous testosterone levels. A combination of HCG and Clomid 50 / Nolvadex 10 may likewise be needed at the conclusion of each cycle to avoid a “crash”, particularly when running long in duration. Although it stays active for a much longer time, Equipoise 300 is injected at least once per week by athletes. It is most commonly used at a dosage of 300-900 mg per week for men, 50-100 mg per week for women. Not a rapid mass builder, instead Equipoise 300 will be looked at to provide a slow but steady gain of strength and quality muscle mass. The most positive effects of this drug are seen when it is used for longer cycles, usually lasting more than 8-10 weeks in duration. The muscle gained should not be the smooth bulk seen with androgens, but very defined and solid. Since water bloat is not contributing greatly to the diameter of the muscle, much of the size gained on a cycle of Equipoise 300 can be retained after the drug has been discontinued.